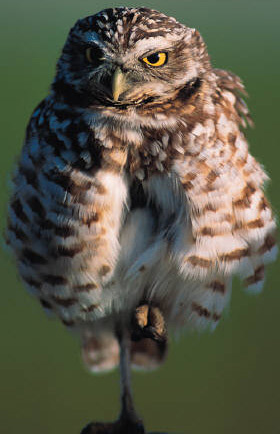 In 2008, a group of San Francisco Bay Area wildlife enthusiasts spearheaded a local campaign to protect a colony of burrowing owls threatened by suburban development. Known as Burrowing Owl Conservation Network, the organization’s plight captured the hearts of residents and the attention of local media — quickly sparking a statewide debate regarding the effectiveness of antiquated policies and guidelines designed to protect and restore dwindling populations of burrowing owls in California. Over the next few years, Burrowing Owl Conservation Network found conservation success and established itself as a North American-wide movement focused on restoring habitat, increasing populations and reaching out to communities for the benefit of burrowing owls. However, in order to attain organizational goals, ensure the future of burrowing owls, other birds and wildlife in suburban and urban environments, consolidate broad support, and prevent the disconnect of people from nature, a conservation scope greater than burrowing owls was required. In August 2013, the decision was made to rename the organization as Urban Bird Foundation (Urban Bird) to better communicate our highest priorities, reach new audiences, secure additional resources, and expand our influence to achieve our critical conservation goals. At Urban Bird, we understand the issues and we have bold, innovative and science-based solutions that are beneficial for bird populations, human health and economics. And with your support we are helping to create healthy, sustainable futures locally, regionally and nationally. Urban Bird will continue to support, update and expand our wildly popular Burrowing owl Conservation Network website, which engages and informs visitors from across the world about burrowing owls and our conservation efforts for this species. 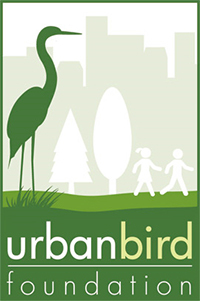 To learn more about our organization, programs, focus areas, and staff, please visit us at Urban Bird.